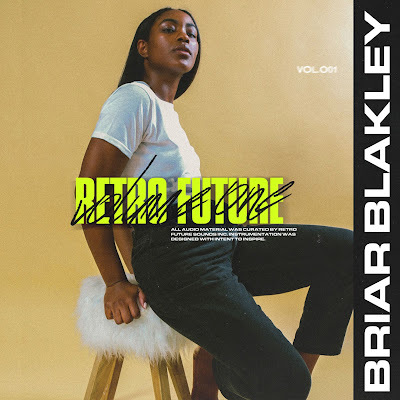 Singer-songwriter-producer Briar Blakley has released her new project ‘Retro Future,Vol. 1’, a four-song collection that blends Briar’s soulful voice with elements of soul classics and afrofuturism. The album is available for purchase and streaming on all digital outlets.